Home » Blog » Canary Medical Key » Do you know exactly what an MTF is? Do you know exactly what an MTF is? Medical Tourism Facilitators, or MTFs, are a key element in the promotion and growth of Medical Tourism and, for many patients, their first contact within the sector. 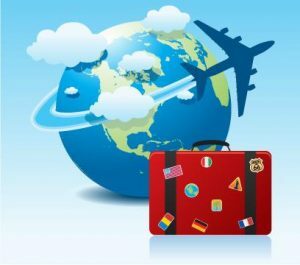 They are sometimes referred to as Medical Tourism Agents, Facilitators or Mediators in the world of Medical Travel and, as these names suggest, they act as facilitators or intermediaries guiding the patient through the search process of reputable, quality treatment which is also good value for money. Bearing in mind that Medical Tourism is an industry currently worth $100 billion with a yearly growth of 30% and a positive forecast for further growth in the future, the number of new MTFs that have appeared over recent years is hardly surprising. MTFs are sometimes confused with travel agents, many of which are now moving into the industry. However, there is a fundamental difference in their performance as a bridge or mediator between a medical centre, doctor and patient. 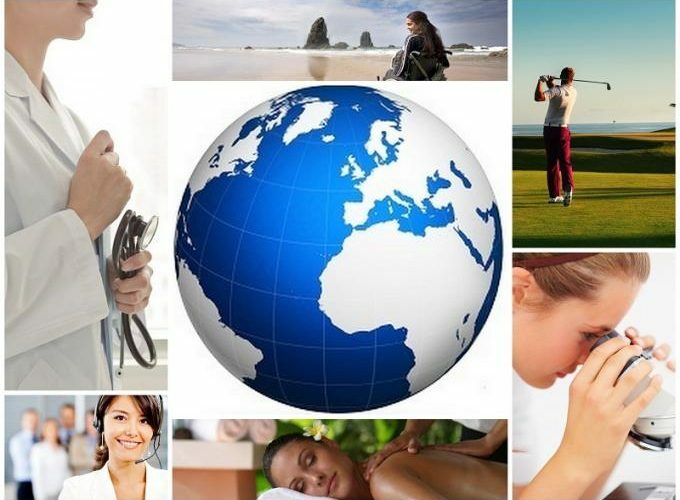 A good MTF has in-depth knowledge regarding the hospitals, clinics, doctors and the services they offer; plus they also know about a healthcare provider’s quality assurance certifications, accreditations, experience in certain procedures, success rates and medical procedure protocols, amongst other details which a medical tourist, or indeed a travel agent, would find extremely difficult to obtain. Furthermore, MTFs also play an important role in helping doctors and medical centres adapt their procedures to the needs of the international patient, as they must be carried out in a completely different time frame. A local patient, for example, can be given an appointment for follow-up consultations, tests and treatment for the following week or even later if the matter is not urgent, however, in the case of the international, time is of the essence because the longer they have to stay in their chosen destination for treatment, the more it costs. Has the methods and mechanisms to forward medical information promptly, including large files such as CT or MRI scan images. Speaks the same language as the doctors (the patient is thus totally at ease as they feel that they are fully informed and any possible misunderstandings can be avoided). Works towards ensuring that the patient and their family or friends, feel at home. Canary Medical Key is an MTF that specialises particularly in the Canary Islands (Spain), a healthcare destination that is not only the top European tourist destination but, also, Spain boasts one of the best healthcare systems in the world (having been ranked 7th by WHO). We are a team of professionals from the healthcare and tourism industries with ample experience in both, dedicated to guaranteeing the best service and treatment experience to our clients.